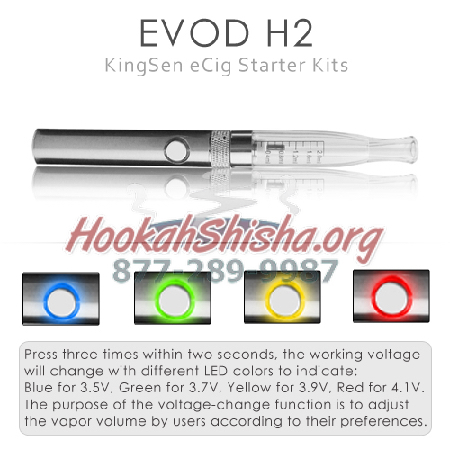 What do the different colors on an evod vape pen mean? Red? Green? Blue? White? Purple? These colors are regarding the voltage being produced by the pen.